They are prepared to invest £250,000 in inventory to help cope with demand. 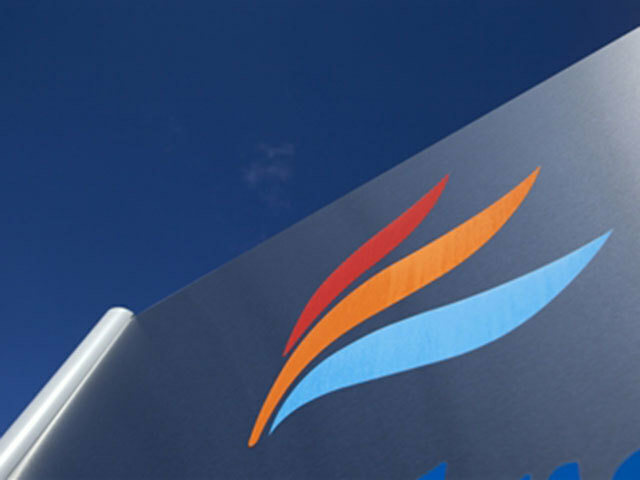 A recent contract win with Energean means the firm will need to take on two more full-time staff members – lifting the total to six − to cover the workload. The project heralds DeltaTek’s first foray into the international scene and has been described as a “huge milestone” by founder and chief executive Tristam Horn. The firm’s SeaCure technology will be deployed from the Stena DrillMAX vessel at the Karish field off Israel. The tool was designed for constructing wells with more reliability and speed. 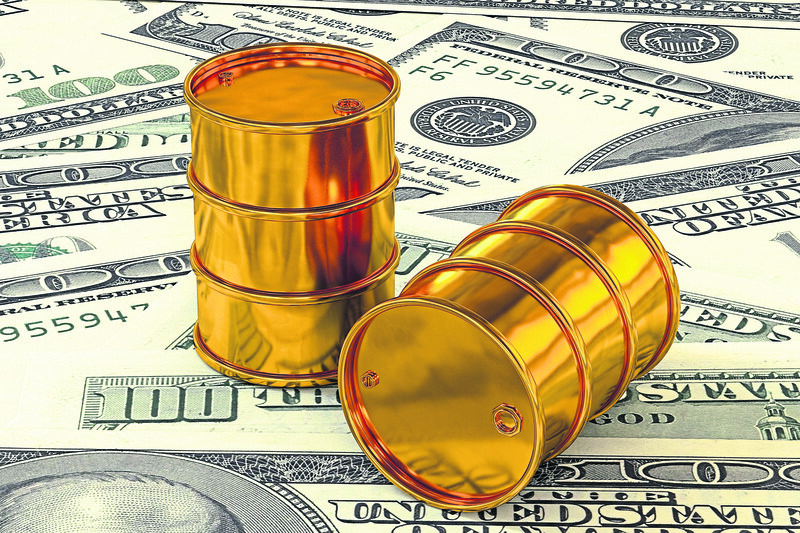 It will be used for four wells in the Mediterranean during the current quarter, and DeltaTek hopes to be involved in more wells later this year. 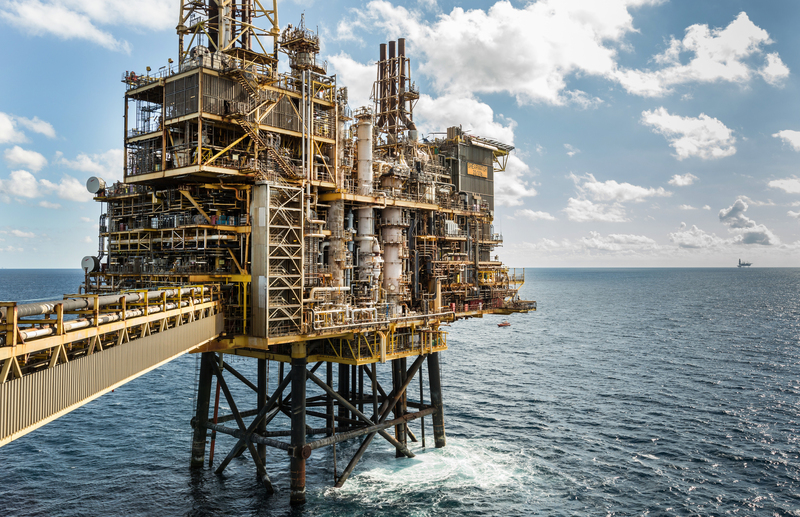 It was trialled in the North Sea by Chevron and Siccar Point Energy in summer 2018. Siccar subsequently awarded DeltaTek a contract to provide SeaCure in the North Sea for two years. Mr Horn, formerly of BP, said 2018 had been an incredible year for DeltaTek and that he was determined to build on those successes in 2019. He has been emboldened by SeaCure’s speedy market entry and the willingness of operators to adopt the time and cost-saving technology. The prospects for SeaCure’s follow-on product, QuikCure, also look encouraging. DeltaTek has already secured a deal to supply the product to an unspecified client. Mr Horn said QuikCure uses warm water to help the cement set rapidly, significantly reducing waiting times, which can range from 10-18 hours. He said: “One of the real beauties of QuikCure is that it uses the same hardware as SeaCure but has a profound impact on cement setting. DeltaTek is also making progress with another of its products, ArticuLock. It has been described as a sort of ball-and-socket joint used to reduce the bending stress on landing strings – heavy duty pipes which can be used to deploy heavy equipment and casing to the well site. The technology was recently trialled, and the results were highly promising. The last year or so was also marked by the appointments of Dave Shand as chief commercial and operations officer and Steve Bruce as chairman and chief technology officer. 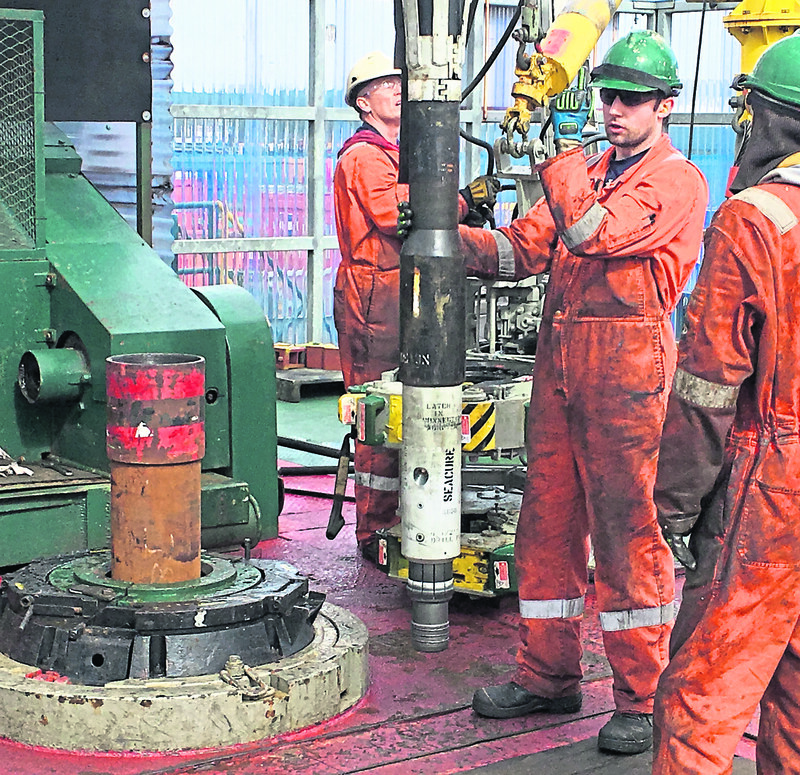 Experienced drilling engineer Chris Johnstone came aboard as operations supervisor towards the end of last year. With another two appointments on the cards, DeltaTek could soon be looking to uproot from its current base near Aberdeen International Airport. Mr Horn said: “I’m keeping my ears close to the ground. Where we are now is suitable for the time being, but we are quickly going to outgrow it. DeltaTek was given another boost by Wood Mackenzie’s prediction of a renaissance for North Sea drilling, which will mean more wells. Mr Horn said: “It’s quite an exciting time in the market for us. 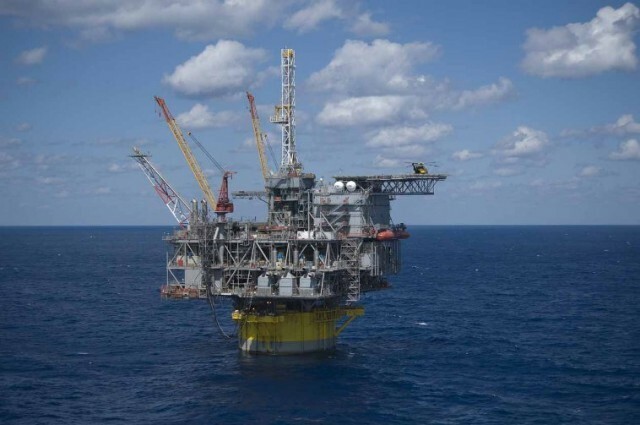 We are providing really novel technology for subsea well construction. “The feeling in the market is good and analysts are forecasting more project FIDs and capital coming into the market, so it’s a really exciting time for us. That’s where our technology has a big impact – to support well construction. 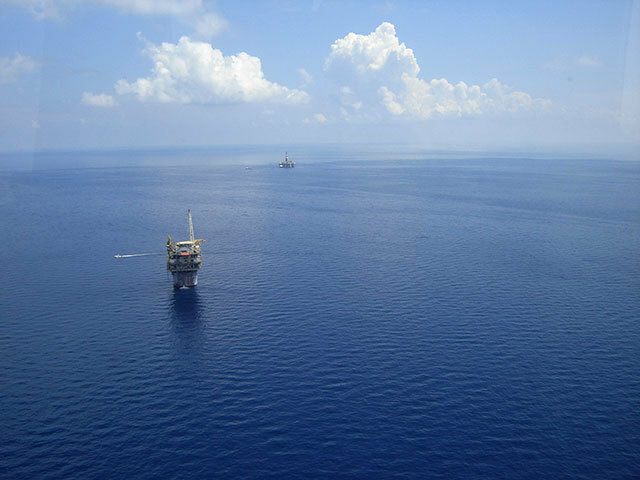 “Subsea Expo will present a good chance to hear about operators’ plans for subsea tiebacks.